While the Tesla Model 3 is not yet selling overseas, the automaker is getting prepped. 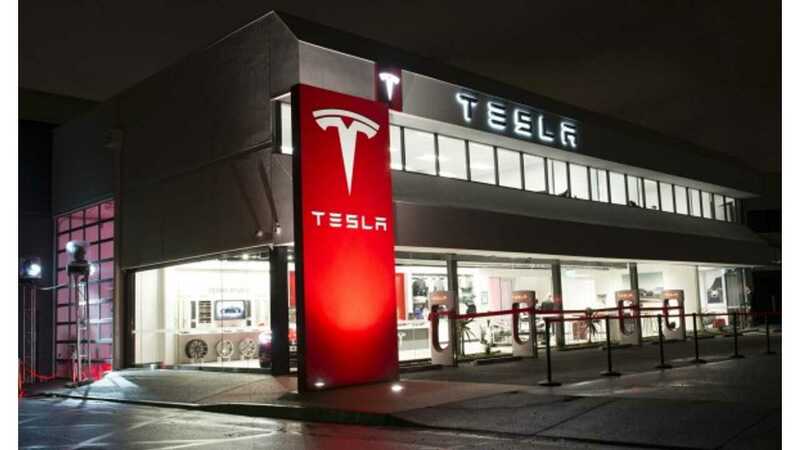 The huge popularity of the Tesla Model 3 has seemingly taken the attention off other Tesla efforts and especially the company's global impact. Though the Silicon Valley automaker has been up against production hell and now delivery hell - and it appears that North American Model 3 deliveries have put a hold on just about everything else - work is still underway abroad, and Australia is surely no exception. Tesla has made a big impact in Oz as of late, mostly due to the success of its colossal Powerpack installation. However, the Model 3 has already proven wildly popular in the land down under. As we recently reported, huge lines formed when the car officially debuted there just last week. The launch of mobile servicing, the new Service and Delivery centre in Alexandria and our expanding Supercharger network are all essential as Tesla moves towards the release of Model 3 in 2019. The introduction of mobile servicing in Australia is part of Tesla’s efforts to double our global mobile service fleet throughout 2018. The Model 3 was previously revealed in Australia and customers were told that it will arrive in mid-to-late 2019 with the model displayed having an approximate starting price of $57,000 USD ($77,500 Australian), which after taxes would be in the mid-$80,000 price range in Australia.